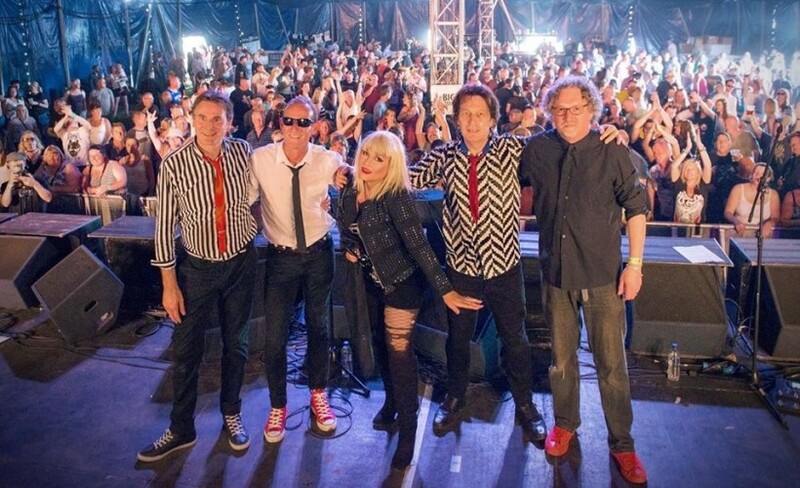 Great night, band were brilliant, played all the favourites & sounded & had all the mannerisms of the real Blondie. Third time of seeing them, thoroughly enjoyed and will no doubt be seeing them again. Another truly excellent performance, recreating the sight and sound of late 70s and early 80s Blondie. Always good! Thanks guys!